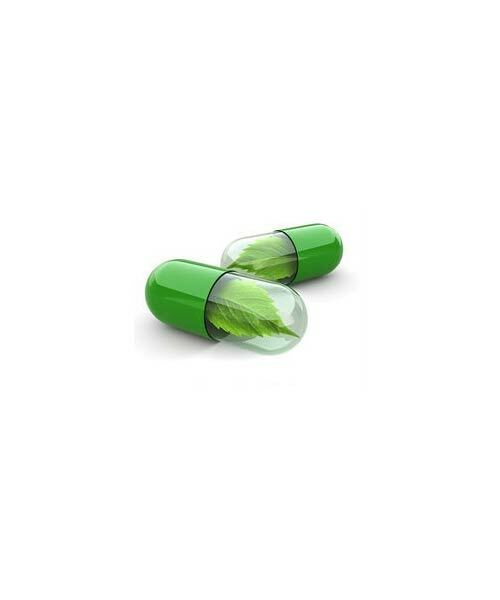 These capsules contain Indonesian Garcinia Cambogia extract, which blocks the production of the body’s fat-making enzyme, to boost metabolism. 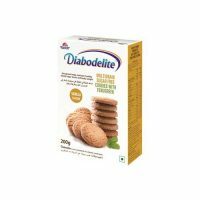 They are 100% vegetarian and are free of chemicals. 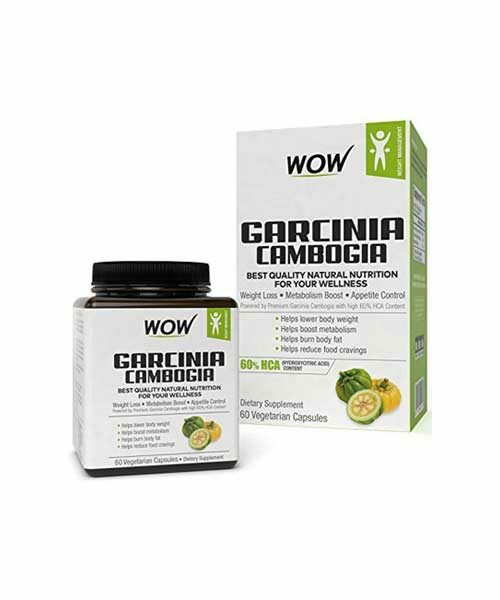 WOW Garcinia Cambogia Capsules contains Indonesian Garcinia Cambogia extract with best-in-the-market 60% HCA. Hydroxycitric acid (HCA) helps block the production of citrate lyase, body’s fat-making enzyme, to boost metabolism. 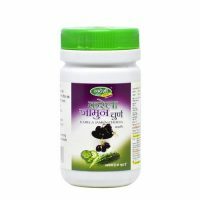 HCA also promotes secretion of mood-boosting hormone serotonin to help suppress appetite and reduce food cravings and thereby assists in weight management. Totally free of binders, fillers or additives. 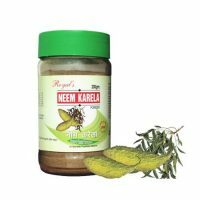 This product is to be used as mentioned by a manufacturer or as directed by the physician.